Investis provides a fully-managed digital service platform for global businesses to host their corporate communications and investor relations infrastructures – with clients including 80% of the UK FTSE-350, and NYSE, and as such, availability, scalability, performance and security are all critically important to protecting their platform and customers’ digital assets. Especially as websites are the most common attack point for hackers. 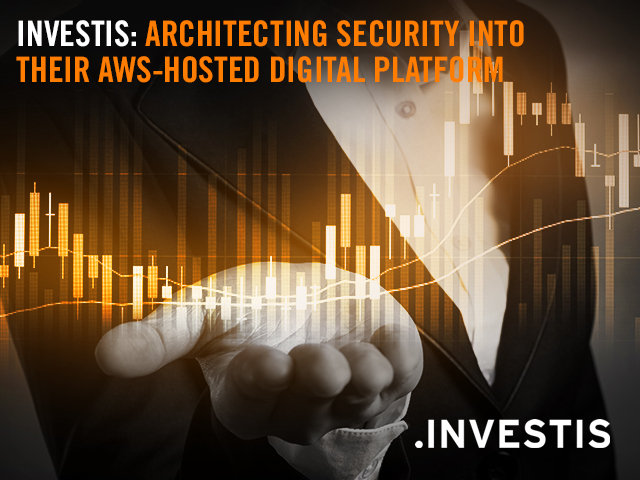 Join this webinar with Martyn Arbon, CTO, Investis and Oliver Pinson-Roxburgh, EMEA Director, Alert Logic, to understand the Investis journey of migrating from a hosted environment to a public cloud infrastructure hosted on Amazon Web Services, and the additional security considerations they needed to resolve as their traditional on-premises security technologies couldn’t work in the cloud. You will hear about the security responsibilities customers have in the cloud, and gain an insight into how Alert Logic partner with Investis to provide managed security services to protect against web application attacks, network threats, system logs and vulnerabilities through a combination of technology, security content, threat intelligence and a 24x7 security operations centre. There will also be time for a live Q&A so get ready with your questions!